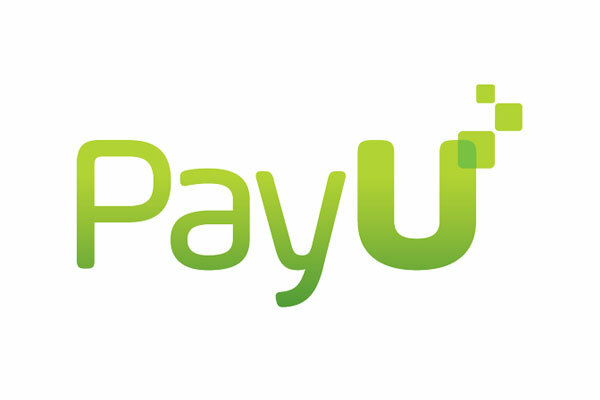 PayU is a leading online payment service provider dedicated to creating a fast and simple payment process for our merchants and buyers. We have and always will focus on matching merchants’ needs with consumers’ shopping and payments behavior. The sales industry is target driven and as a consequence the work will, at times, be demanding and pressurized. 2-3 years sales experience with exposure to Internet or eCommerce selling techniques and processes. Note: Should you not hear from us within 2 weeks of the closing date, you may assume that your application was unsuccessful.